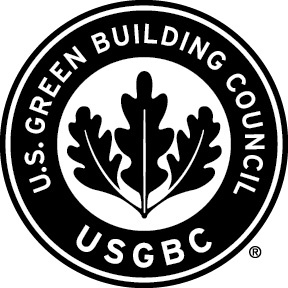 Jefferson has been a member of the USGBC since 2003 and participates on the education sub-committee to help promote sustainable curriculum across the country. In addition, faculty members in the Program has been heavily involved in the local Delaware Valley Green Building Council including sitting on the Board of Directors for 8 years. Jefferson is a member of the Association for the Advancement of Sustainability in Higher Education and is a signatory of the President's Climate Commitment.